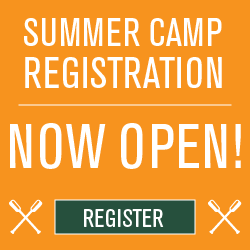 Envision Camp Hardtner’s natural beauty and peaceful setting as your wedding venue. 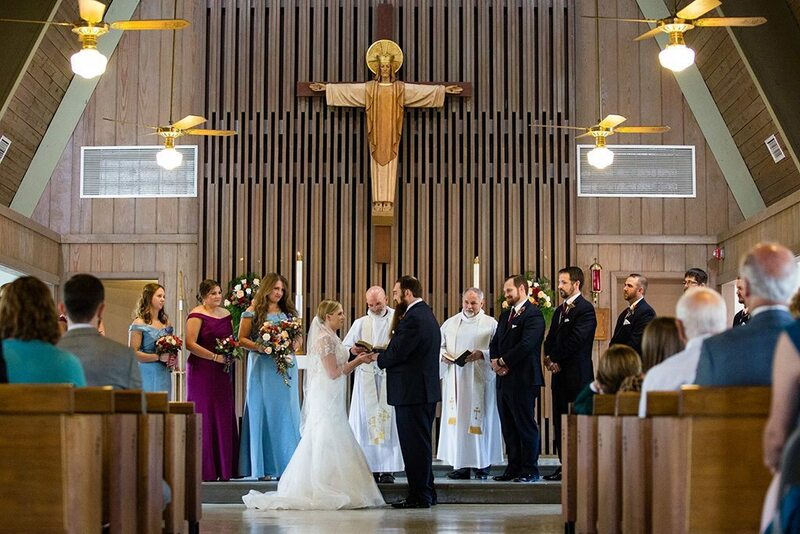 Your choice of traditional ceremony sites include our historic Chapel of the Holy Family built in 1959, or our outdoor chapel on Lake Bordelon. While Hardtner is open to all Christians, you must receive permission to marry from the bishop of the Episcopal Diocese of Western Louisiana before utilizing one of our chapels. 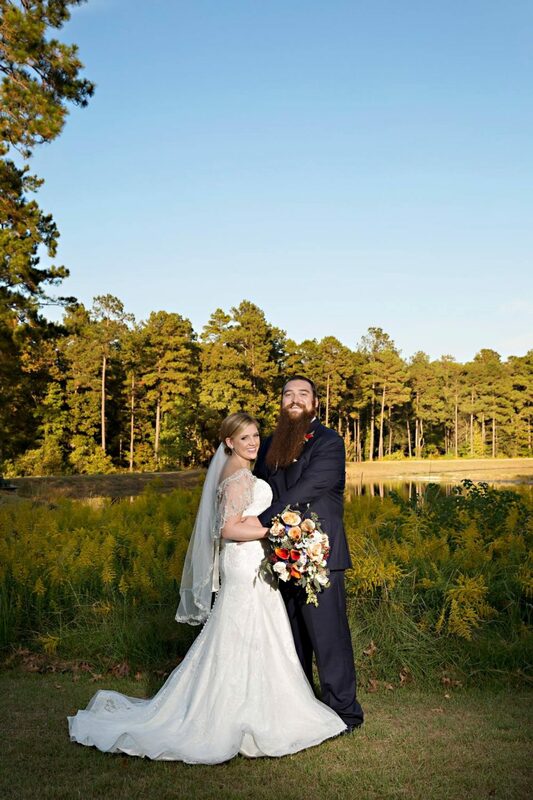 If you’re looking to do your ceremony in a nontraditional site, consider taking advantage of our other scenic locations such as the Point on Lake Bordelon, Milam Field, Pav Field, or many more. Every wedding is unique and so is Camp Hardtner, so it will be important for us to discuss your particular needs and ideas in detail. Availability is limited, so please fill out the form below with as much information as possible and someone will contact you to set up a call to learn more.